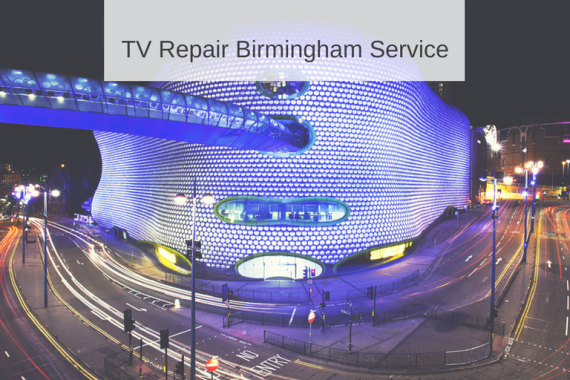 Birmingham TV Repair Company Are you looking for a Birmingham TV repair company that you can rely on in order to get your television repaired quickly and professionally? 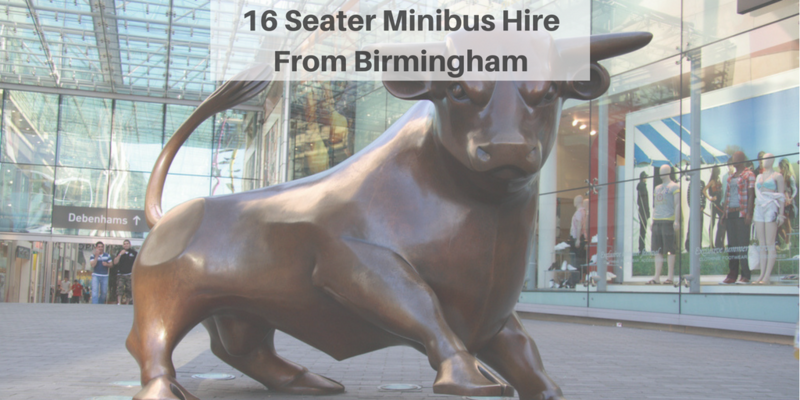 If so you have came to the right place. 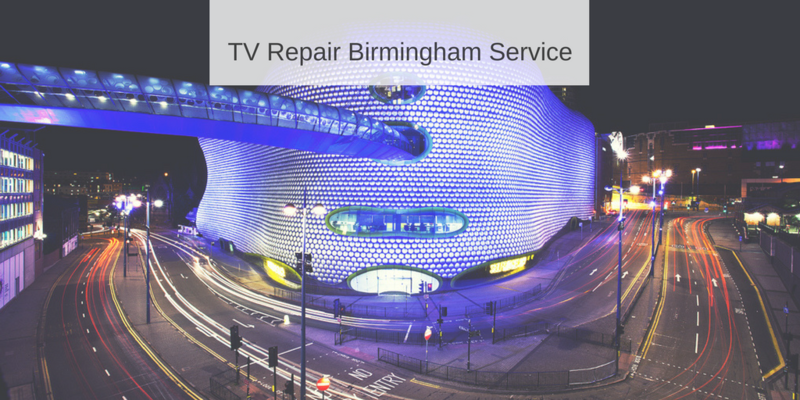 At UK TV Repair we are Birmingham TV repair company who are rapidly becoming the go-to television specialists….